Please download Flyer or contact Ian for more information. 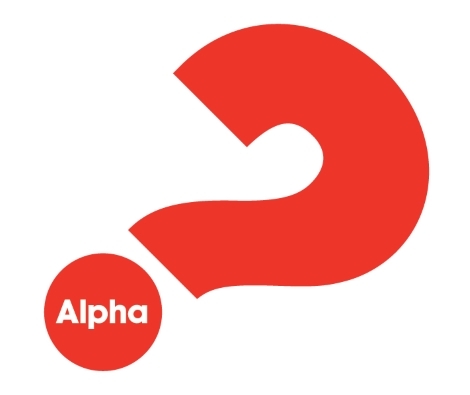 Each autumn, St Wilfrid’s runs the Alpha course. 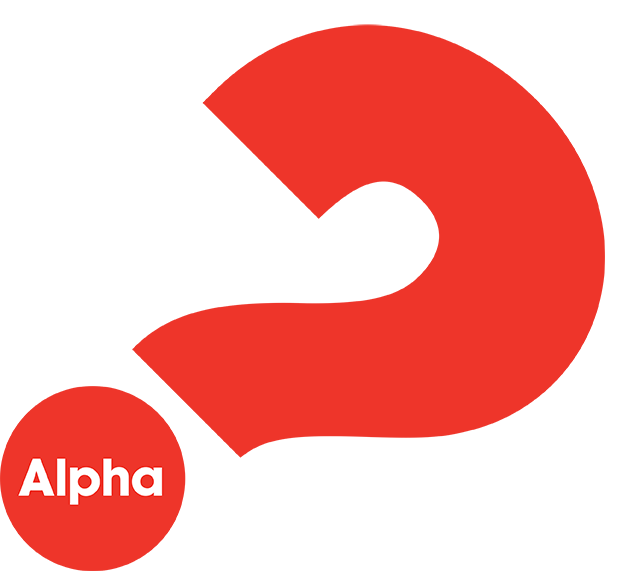 Alpha is for anyone who's curious. At any point, if you think Alpha isn't for you, that's not a problem. There's no pressure and no charge.